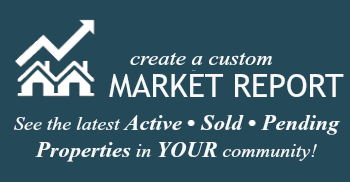 Call or text 801-232-3434 for more information on Orem Utah or to schedule a showing! 2 BUILDING LOTS IN THE HEART OF OREM, EACH LOT IS ZONED R-6 AND EACH LOT WILL ALLOW A LEGAL ACCESSORY APARTMENT! THE PRICE LISTED IS PER LOT. I have worked with Eliot for many years and would highly recommend him! 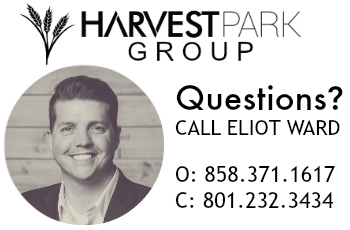 I would not hesitate to use Harvest Park Group again. Eliot is a true professional and is always looking for ways to improve. • What You Want, When You Want It.